The ELLIPSE command is the usual way to create an ellipse — or oval — but there’s a different way that may be more intuitive for you. Start the PEDIT command (polyline edit). Do you see how the handles are still on the corners of the rectangle? 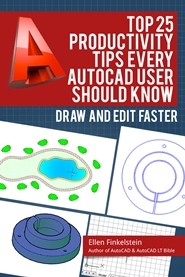 And if you open the Properties panel, you’ll see that AutoCAD still considers it a 2D polyline, not an ellipse. Just to experiment, take the same rectangle and use the Fit option of the PEDIT command (instead of the Spline option). Whoa! You get a circle! 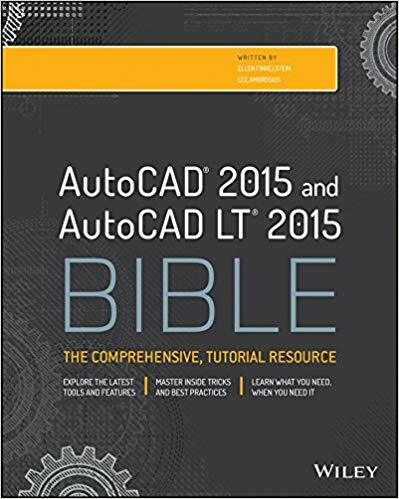 But select it, and you’ll see that the handles are still on the corners of the rectangle and AutoCAD still thinks of it as a polyline, not as a circle. Have you ever used these PEDIT options? In which situation? 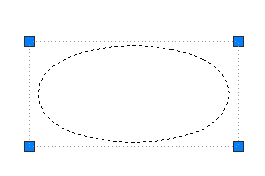 I think this polyline-ellipse is very useful when you want add it (or part of it) to another polyline (that has not been possible with ellipses). Hi Tapio! Dunno if you’re aware of it, but for many releases there has been an environment setting, “pellipse”, which when set to equal “1”, creates all elipses thereafter as polylines.